This one's included in my Althea Korea package too. I picked the product because it says online that it's bloggers favorite powder. I love putting on powder to maintain a shine free look. As you all know, I am as oily as your favorite sisig hahahaha. 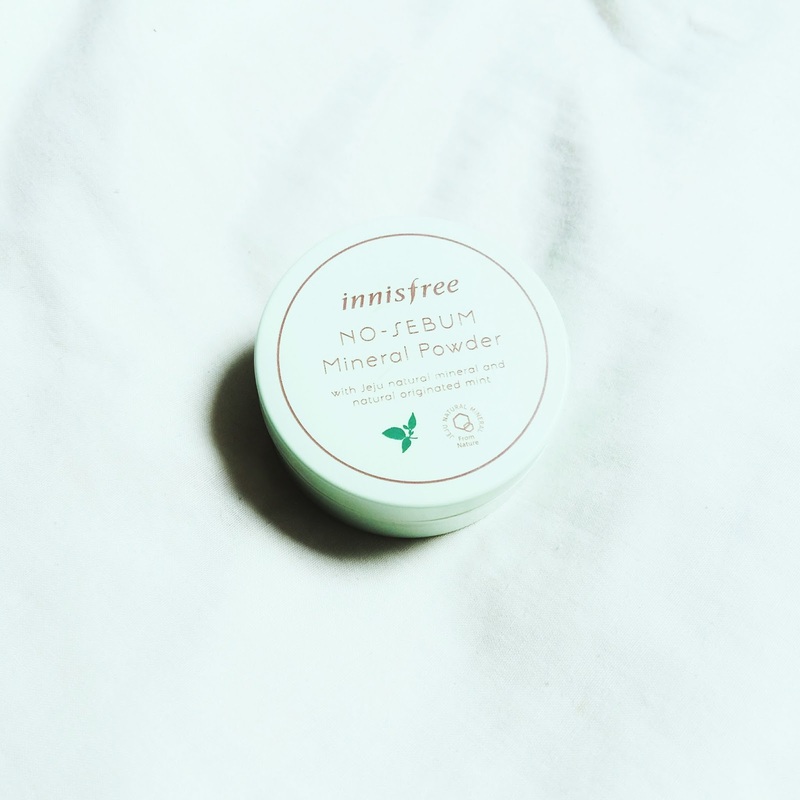 A replacement for oil control paper that leaves the skin soft and matte. The double sebum-control system controls the secretion of sebum to keep the skin soft and fresh all day long. 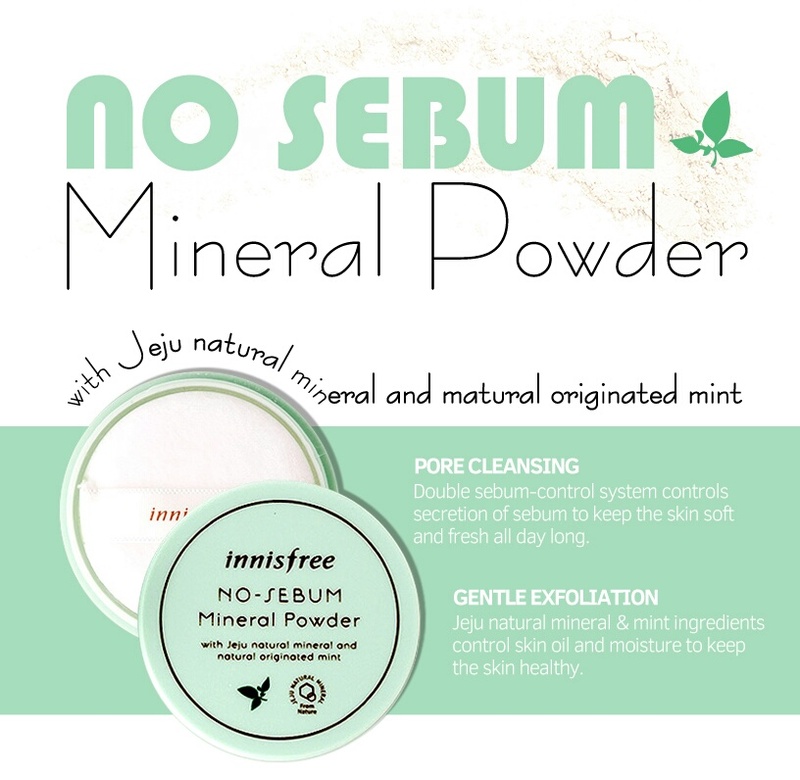 Jeju minerals and mint control skin oil and moisture to keep skin healthy. The packaging of this mineral powder is so cute. It comes in a small powder case like the usual. It smells really minty and I love it. It leaves my face oil free for hours and it has a cooling effect too. Perhaps because it has natural originated mint in it. I so love the puff that it came with, it's so soft and it feels so nice when I rub or dub it on my face. Keeping my face oil free for 4 hours isn't bad at all. The product is so gentle that I didn't experience breakouts using it. It doesn't have any coverage at all well yeah because it is a setting powder haha. 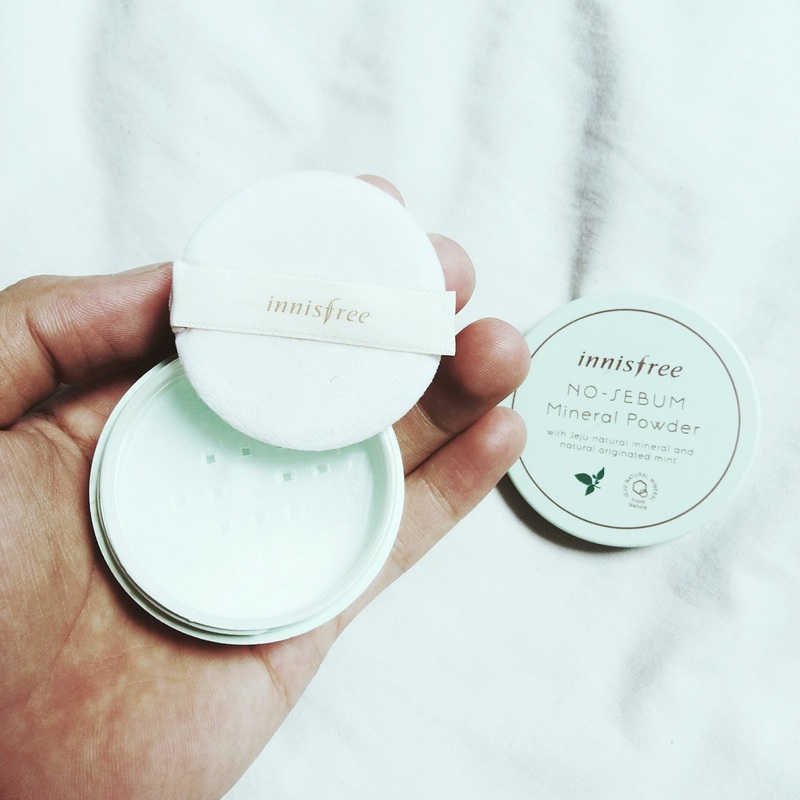 This is a perfect setting powder for this summer and all year round. I will definitely purchase another one once emptied.